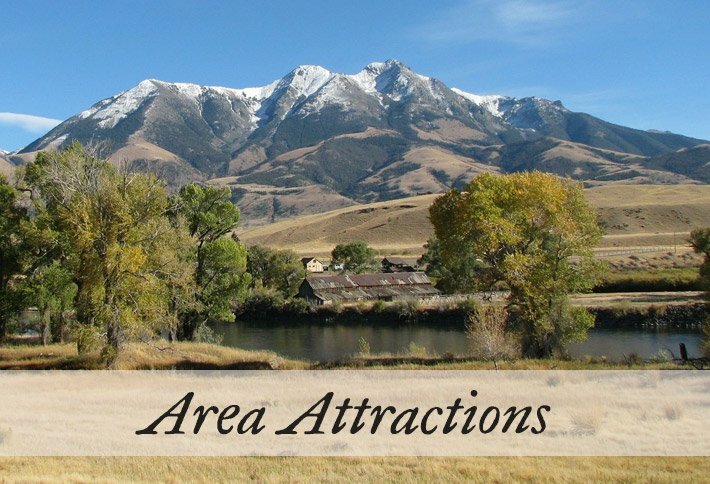 Paradise Gateway offers bed and breakfast lodging as well as vacation homes and cabins nestled in the majestic Absaroka Mountains and the town of Emigrant Montana, just minutes from Yellowstone National Park and a few feet from the Yellowstone River. Whatever Your Passion, You'll Find it in Paradise. Whether staying with us as a B&B guest or in your own private getaway, you’ll enjoy lazy afternoons only steps away from Yellowstone River’s edge overlooking Emigrant Mountain. Enjoy a Private Getaway in Our Secluded B&B Guest Rooms. The spacious Bed & Breakfast is a country home sitting on the banks of the river, it has four guest rooms, each with a private bathroom. 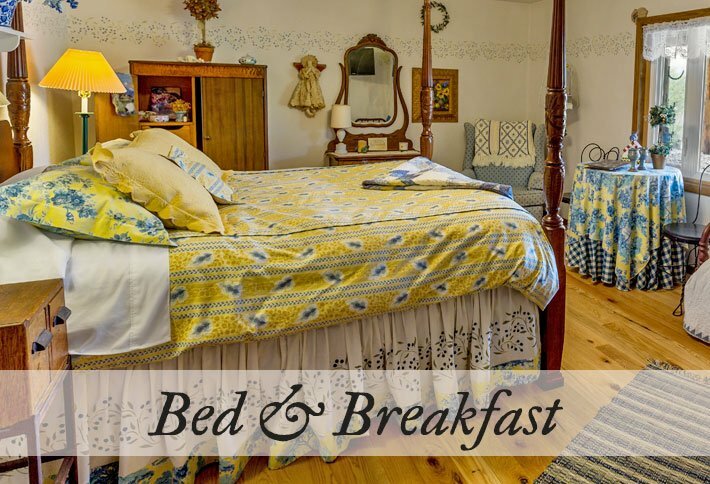 Our B&B guests enjoy a full homemade breakfast daily. We have free Wi-Fi and new large flat screen Sattelite 250 TV’s in each bed and breakfast room. Have the Adventure of a Lifetime in Our Vacation Homes. 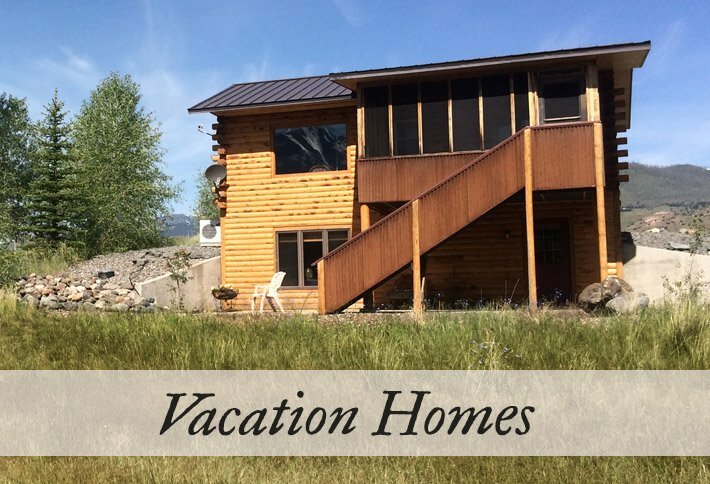 Our private Vacation Homes and Cabins include the remodeled Rivers Bend Lodge and two new guest homes. Three separate, very private, log cabins also offer a full kitchen, living room with fireplace, and a full bath. These Montana cabins are not a part of the Bed and Breakfast and do not include breakfast. We can guide you to caterers for delicious lunches and dinners that can be delivered directly to each home or cabin’s private dining room.